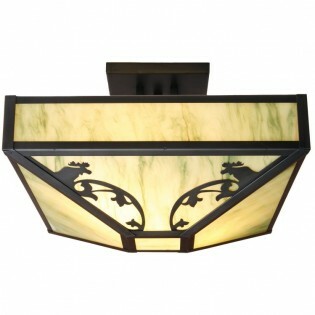 Enjoy European charm with an outdoor cabin look with the Bavarian Moose Drop Ceiling Mount. 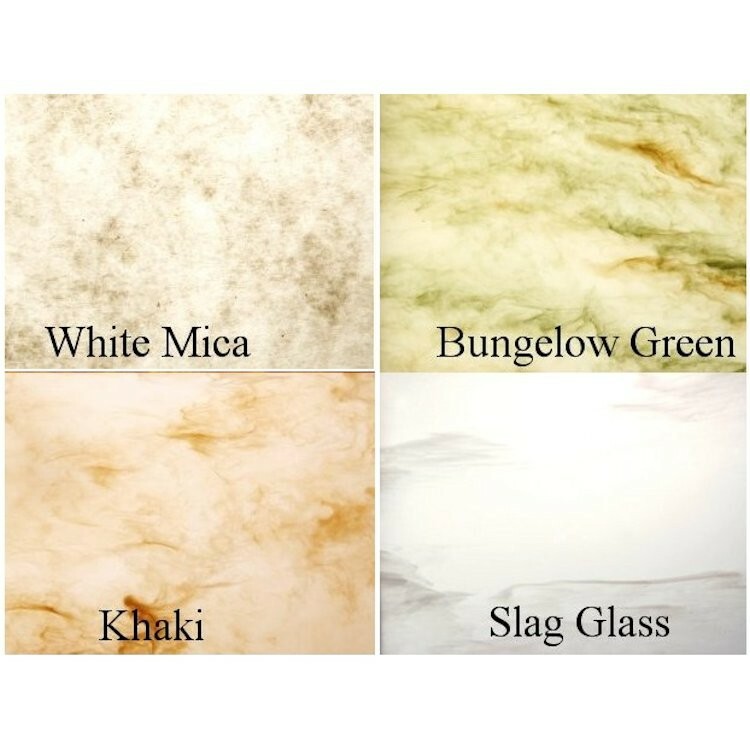 Available in your choice of finish you can add a rustic look to your home. Made in the USA. Enjoy European charm with an outdoor cabin look with the Bavarian Moose Drop Ceiling Mount. 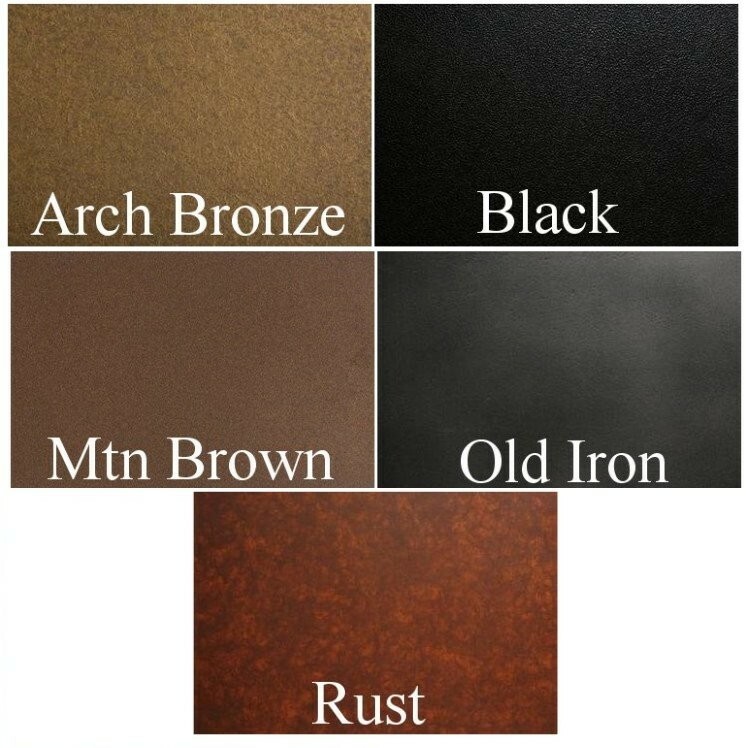 Available in your choice of finish you can add a rustic look to your home.